Here is a nice mix that was posted to the Soundcloud group. Perfect to chill out to while winter rears its ugly head for the last time (hopefully). 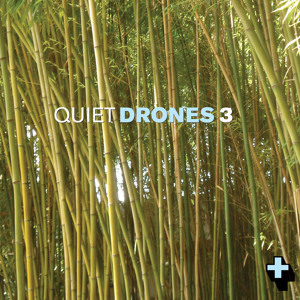 Third compilation in the Quiet Drones series, these tracks have been mixed into one long continuous mega mix by Heiki Sillaste, head of Toronto label Paper + Sound.